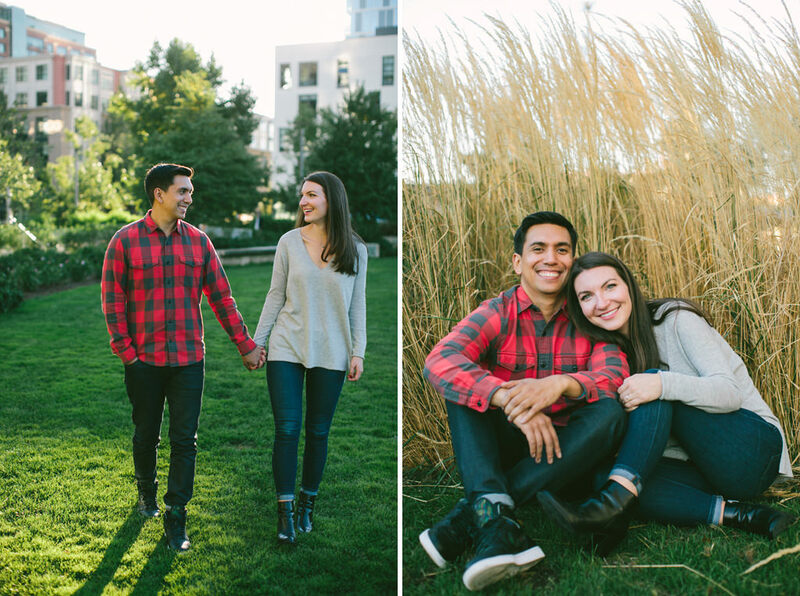 Kate and Adam are the cutest! 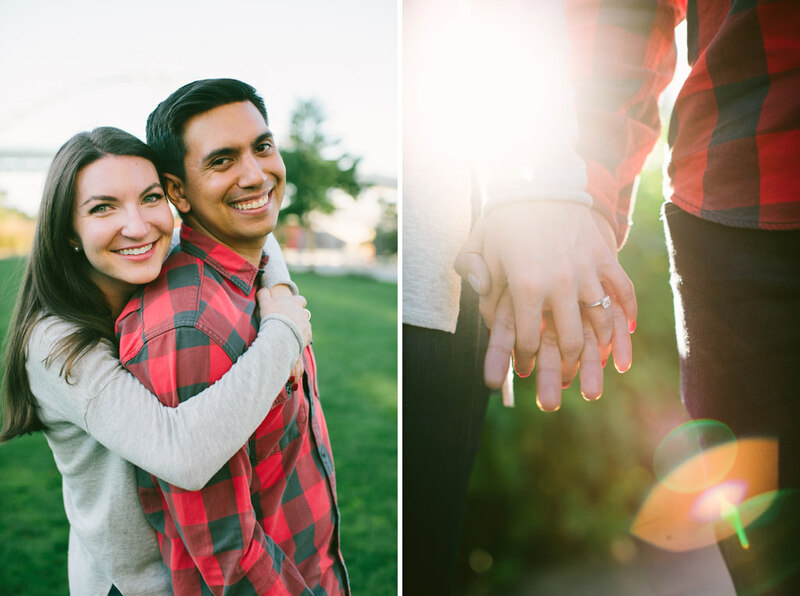 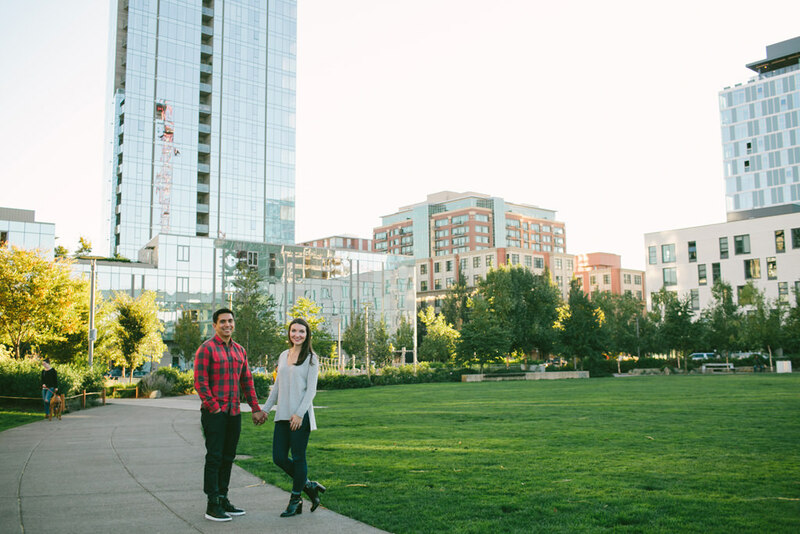 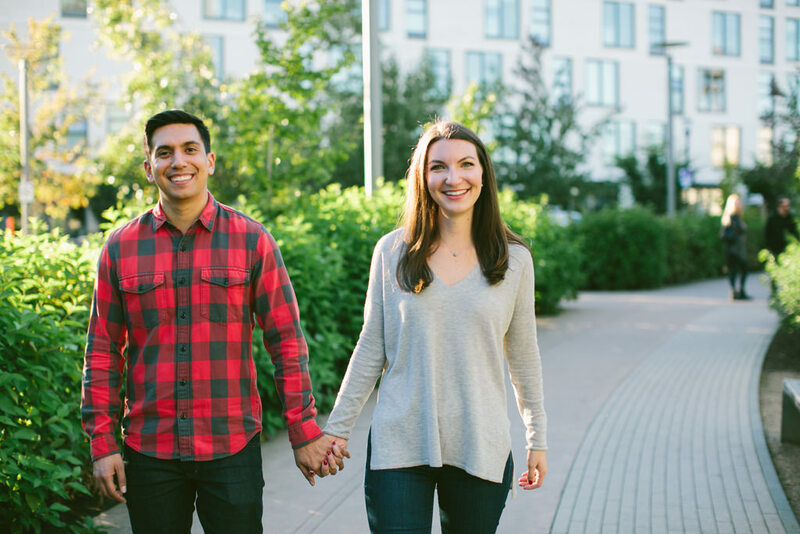 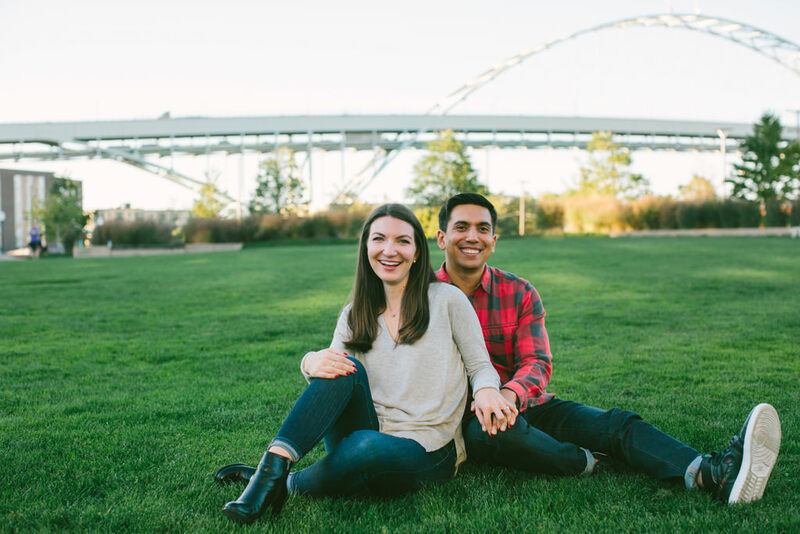 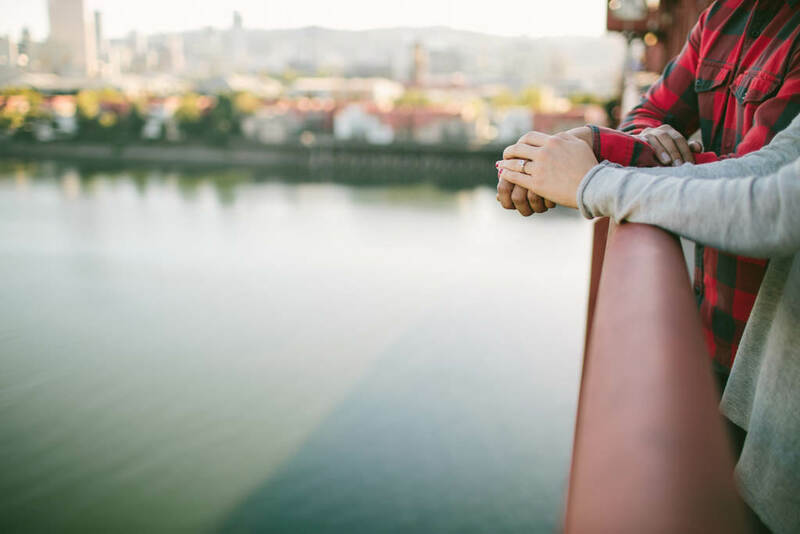 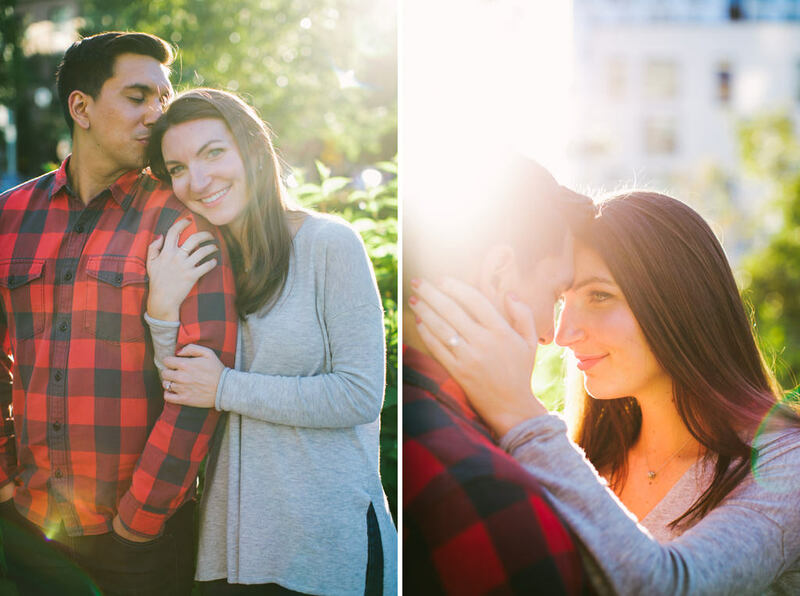 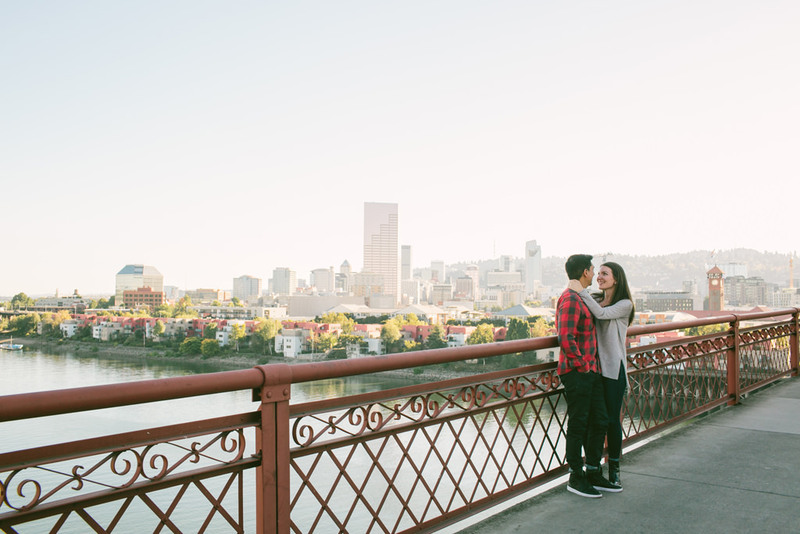 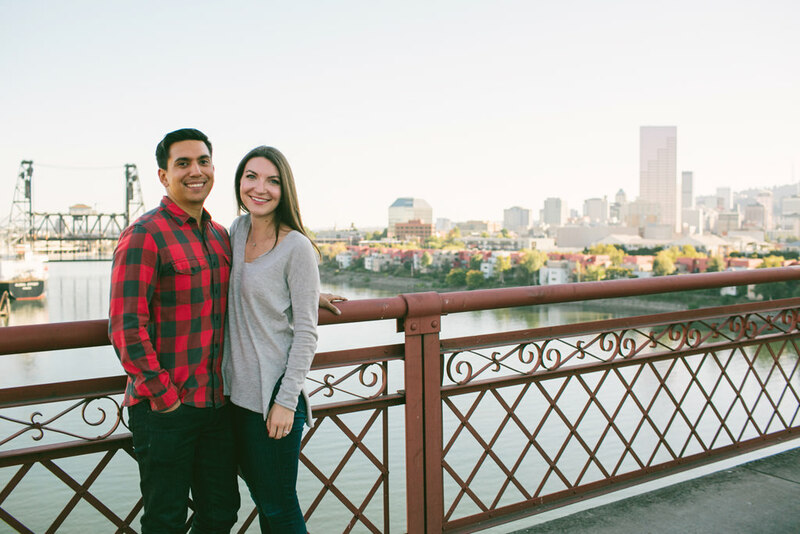 They live in the Pearl, and wanted to capture the urban city life in their engagement photos. 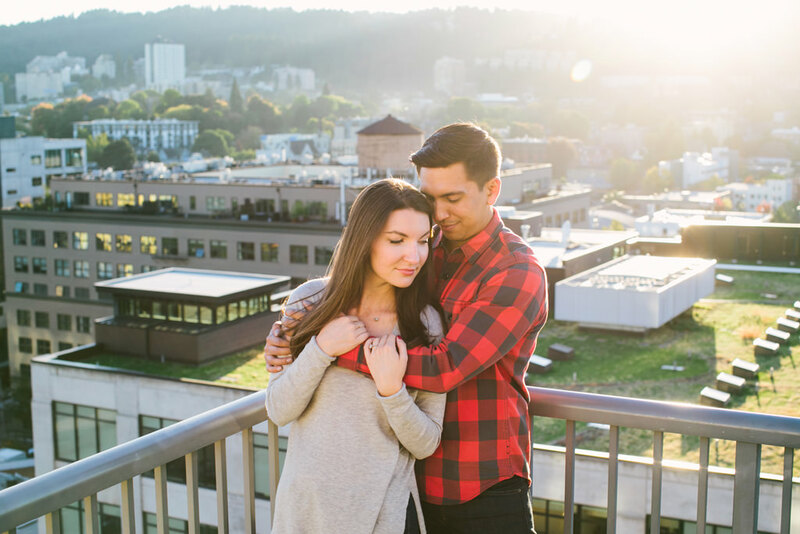 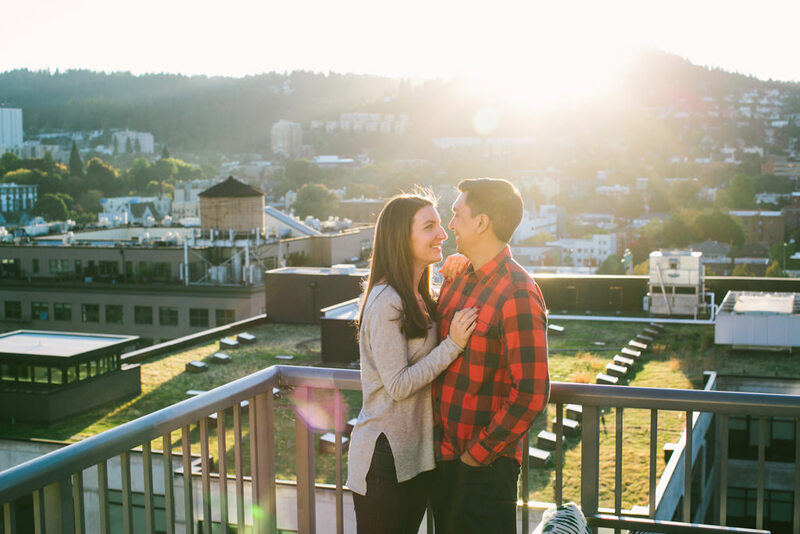 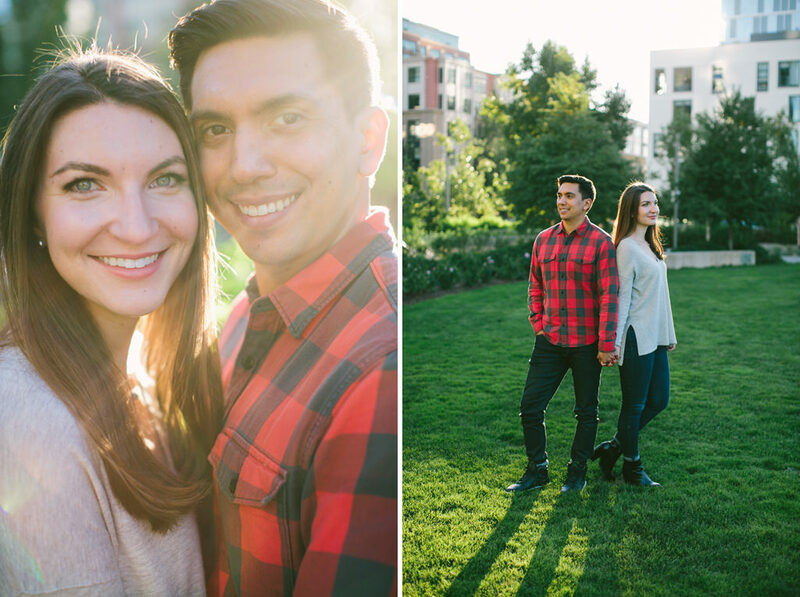 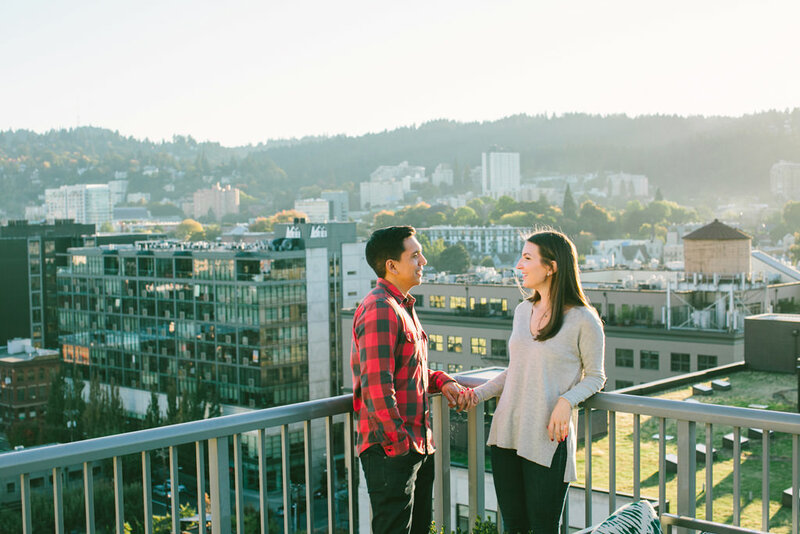 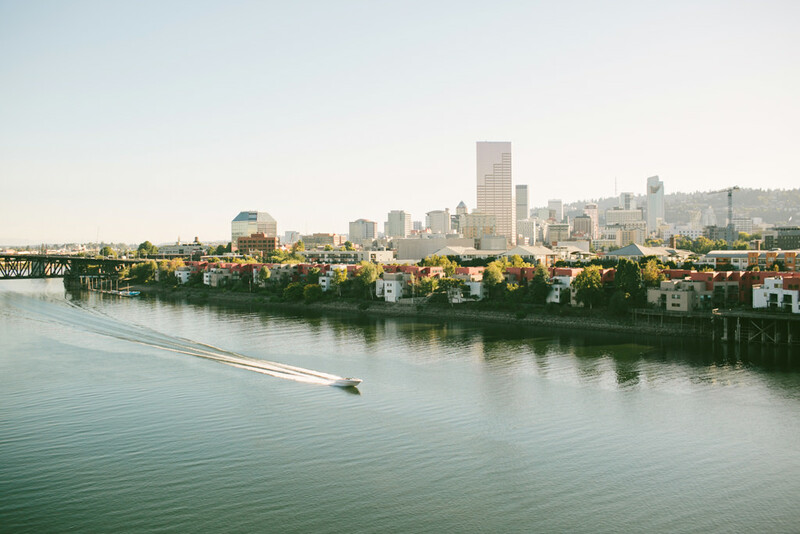 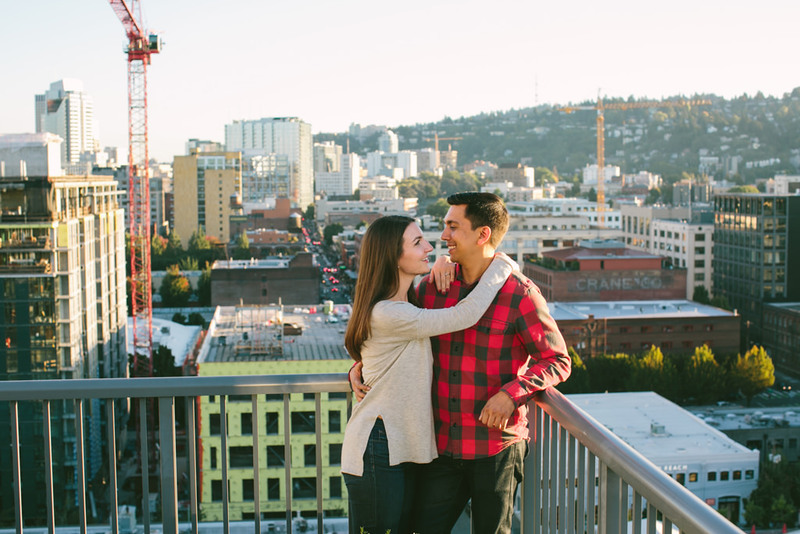 We went out on their rooftop terrace for the awesome cityscape views of Portland, and walked around the Pearl at sunset for some beautiful sunset photos. 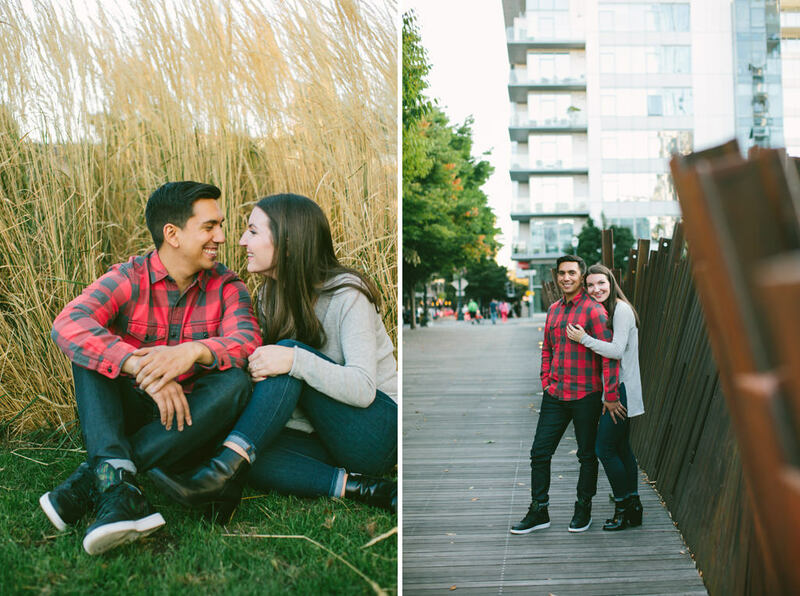 I can’t wait for their wedding this summer at The Armory!